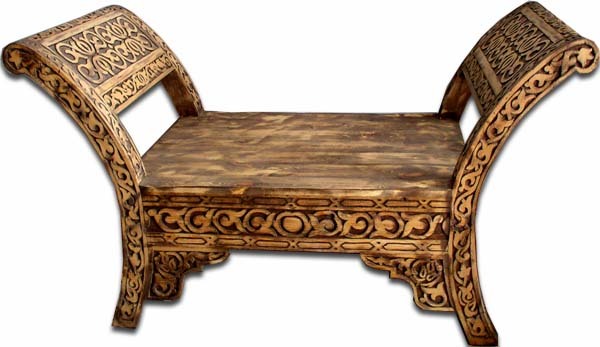 Great carved cedar moorish moroccan bench, a very solid and heavy bench that will last forever. 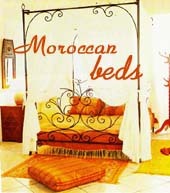 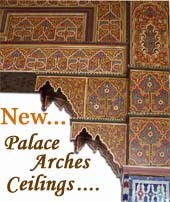 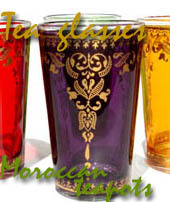 All handcarved and all handmade in Morocco. 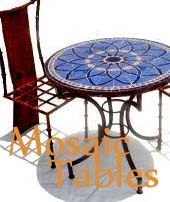 The bench measures 52" long x 24" deep x 30" tall x 16" tall to the seat.